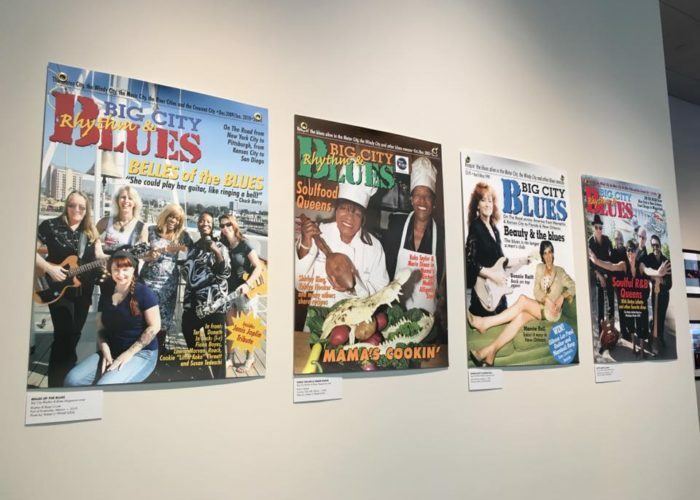 ‘Women Of The Blues – A Coast To Coast Collection’ at the National Blues Museum in St. Louis was on display January 7th through March 31st, 2017. 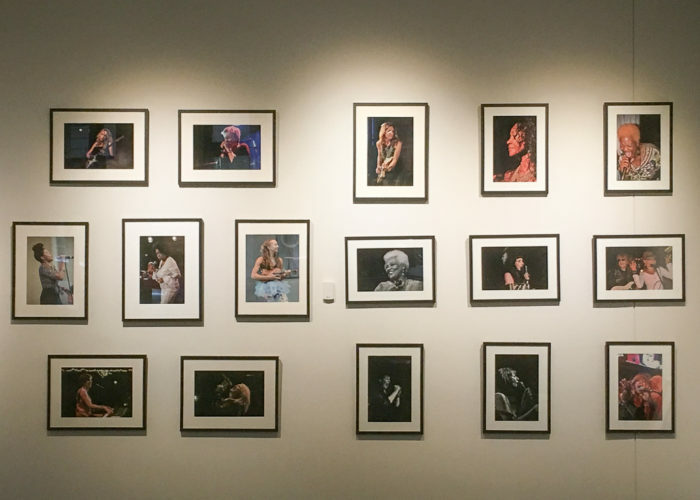 The collection features 80+ photographs and art of ‘Women of the Blues’ performing, in portrait and screaming the blues. 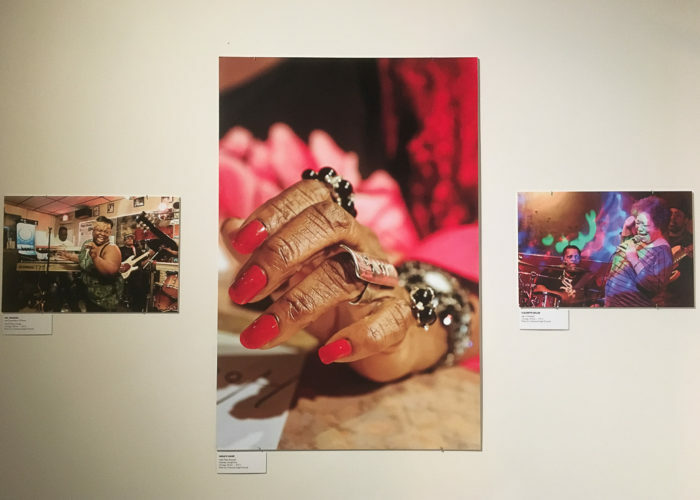 Twenty photographers from around the world share their very poignant and powerful images of these extraordinary women, photographed from the stage at the Chicago Blues Festival to the Maui Sugar Mill in Los Angeles, from the Blues Cruise on the Caribbean to festivals on the East Coast. 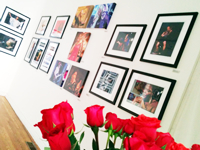 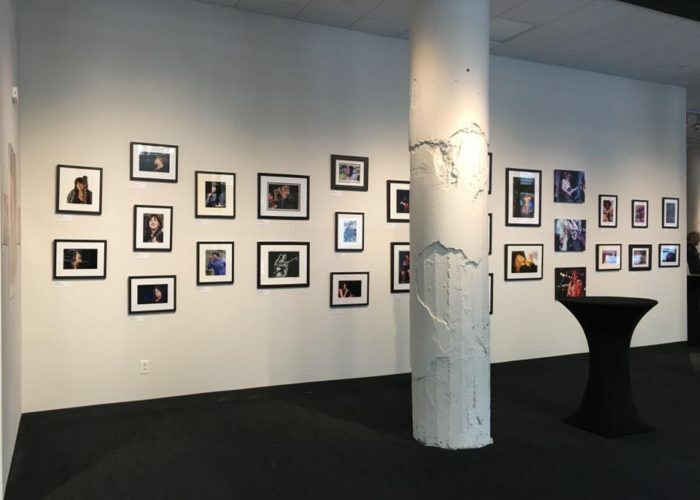 The exhibit takes you behind the lens that captured the images of superstars like Mavis Staples and Irma Thomas to beloved West Coast artist Candye Kane and Sherry Jackson Pruitt. 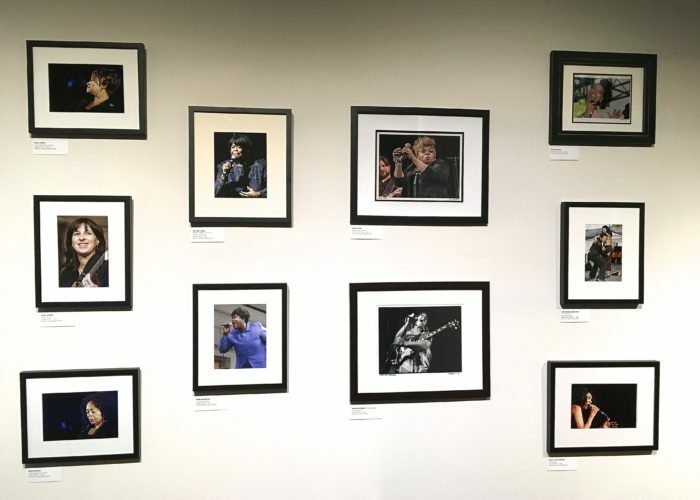 Other featured artists include Koko Taylor Award recipient Ruthie Foster, Chicago’s Southern soul blues diva Nellie ‘Tiger’ Travis, the legendary Holle Thee Maxwell, international touring blues singer Deitra Farr, and rising star the newly crowned Queen of the Blues, Shemekia Copeland, daughter of Johnny Copeland, and Tomiko Dixon, granddaughter of Willie Dixon, and many more beautiful images of women who sing and play the blues. 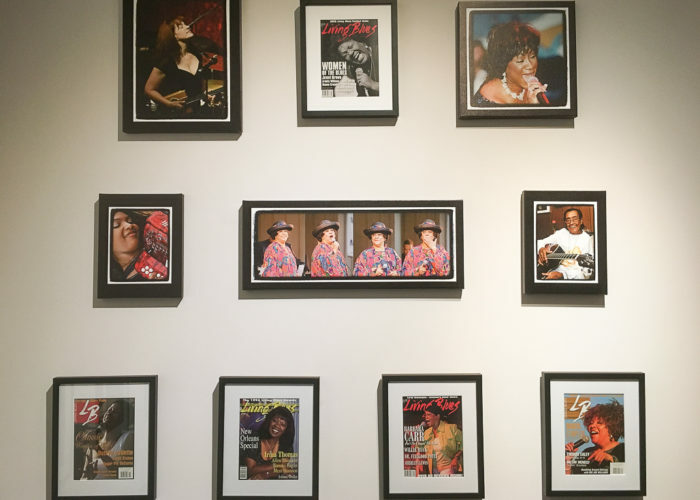 The curated collection is a tribute to Alligator recording artist, Queen of the Blues, Koko Taylor and supports the Koko Taylor Celebrity Aid Foundation and the Sisters of Royalty among other benefactors. 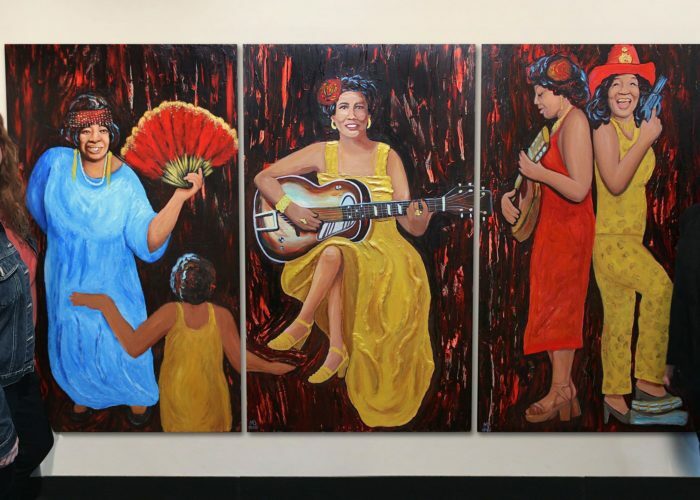 “Women of the Blues: A Coast To Coast Collection” made a return appearance to the University of Chicago Medical Center, in celebration of World Music Festival in September and the first Logan Center Blues Festival in October. 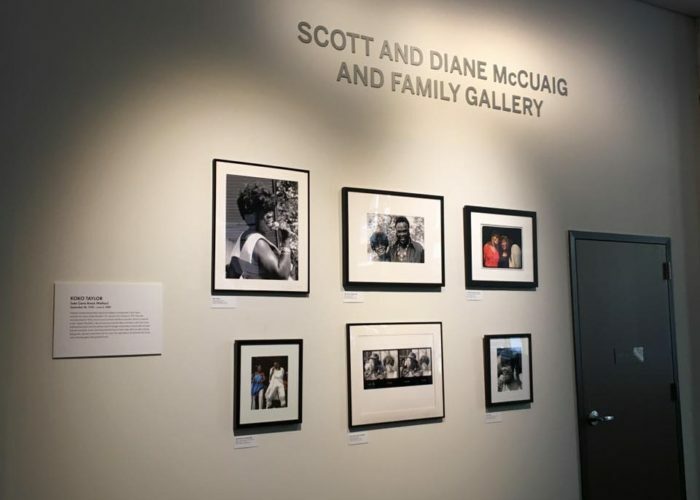 A portion of of full exhibit was back on display at the HydePark Campus. 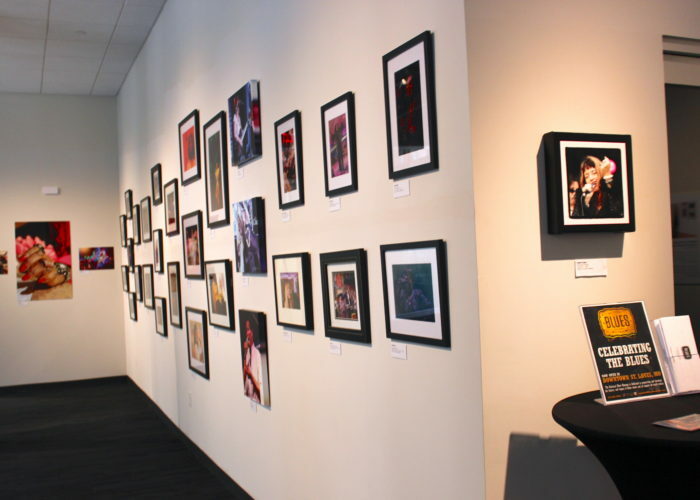 The show is located in the skybridge between Mitchell Hospital and DCAM. 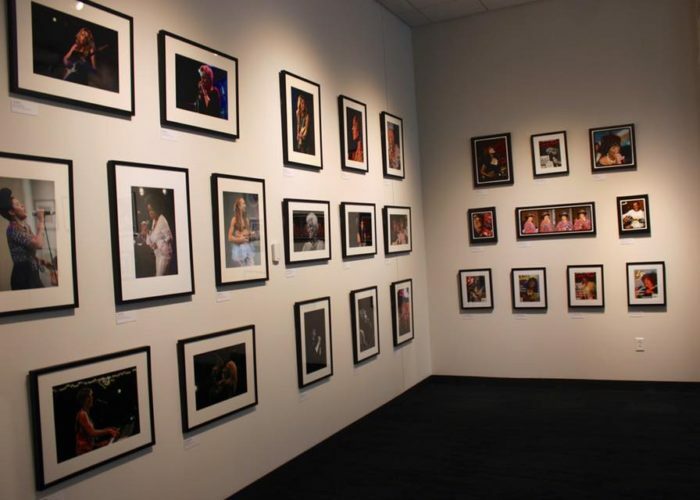 The touring exhibit is available for showings at museums, hospitals, schools and art galleries interested in educating the public about the blues divas both present and past, their musical journey and contributions to American Roots Music and the art of unique visions of seasoned photographers from across the country and around the world, who focus on blues music and those talented performers who inspire them. 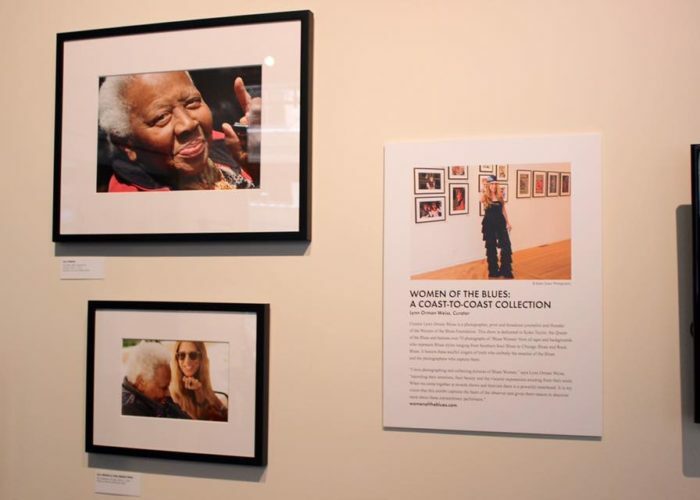 Please contact Lynn Orman, Women of the Blues to arrange a showing in a city near you at info@womenoftheblues.org. 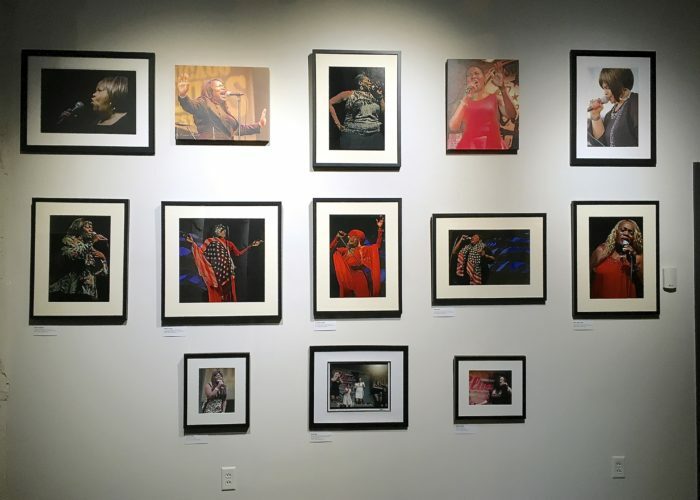 Learn more about THE PHOTOGRAPHERS.